A personal, professional approach with legal & negotiating experience. 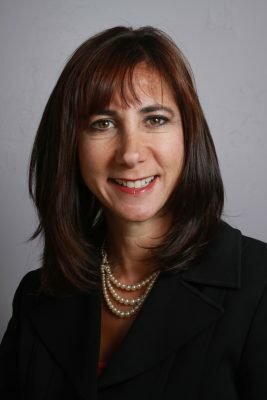 Robyn Greenberg Varcoe is a 1991 graduate of Arizona State University with a Bachelors of Science degree in Justice Studies. Prior to attending law school, Ms. Varcoe obtained her paralegal certificate from the University of California, Los Angeles and worked for civil firms such as the Atlantic Richfield Co. (ARCO) and the Manville Trust (asbestos litigation). Realizing that criminal law was definitely more interesting than civil litigation, she clerked for the Federal Defender in the Eastern District of California and the Federal Defender of Arizona while attending law school at the University of the Pacific, McGeorge School of Law in Sacramento, California. Ms. Varcoe graduated from McGeorge School of Law in 1998 and began working for the Maricopa County Public Defender’s Office soon thereafter. In 2003, Ms. Varcoe left the Public Defender’s Office. The Varcoe Law Firm was created in 2005 to specialize in criminal defense. From the moment you retain the services of the Varcoe Law Firm, PLLC, you will experience a sense of professionalism, accompanied by a seasoned attorney who will guide you through the complexities of the justice system. The Varcoe Law Firm has handled cases ranging from a misdemeanor DUI to capital murder. No charge is too big or too small. We know that your case demands our full attention and we are committed to providing that to you. 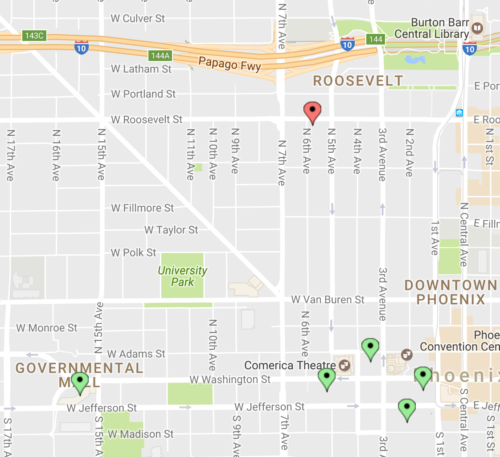 You can see our proximity to the courts on the map below.